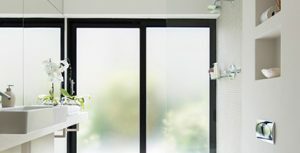 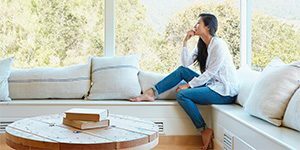 Live comfortably in every room of your home with Window Films. 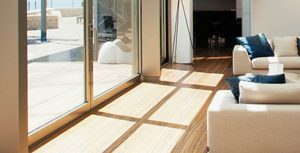 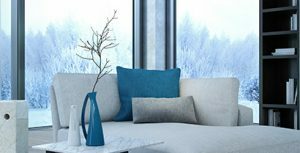 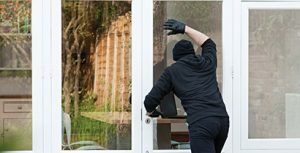 Whether you’re concerned about excessive heat and glare, faded furnishings, security or privacy, we have a window film to help you enhance the comfort of your home. 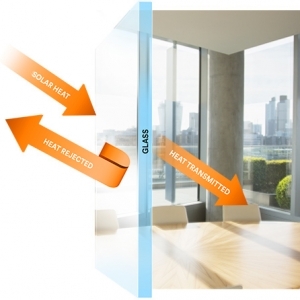 By reducing the amount of heat gained through transmission of sunlight, Window Films let in the natural light you love while rejecting heat and UV rays. 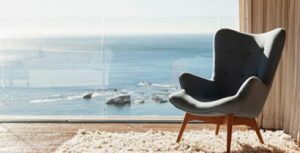 Window films can help you lower energy costs, eliminate hot spots, reduce glare and protect your furnishings — all without affecting your view.